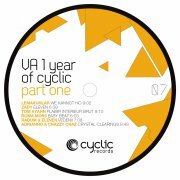 Maxi Single & EP CYC07 Out: 19-02-2013 This is a great pack of tracks with different moods for any time of the night. 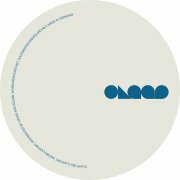 I'm particulary into "Crystal clearings", "Eleven" and "We kannot no" for the deep & dubby feel, darkness & power and respectively amazing programming. 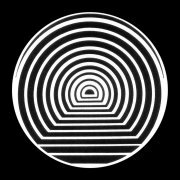 There's something for everybody on this release and all tracks are worth playing!